Cynthia Piscopo, MS, LAc, offers her patients pain management alternatives through her work at Total Health Physical Medicine & Rehabilitation Center in Florham Park, New Jersey. For years, she has worked at the practice to blend ancient healing techniques with the newest, most innovative practices, ultimately delivering to each of her patients the most effective care possible. Piscopo began her training at New York University, where she earned her master’s degree in molecular biology. 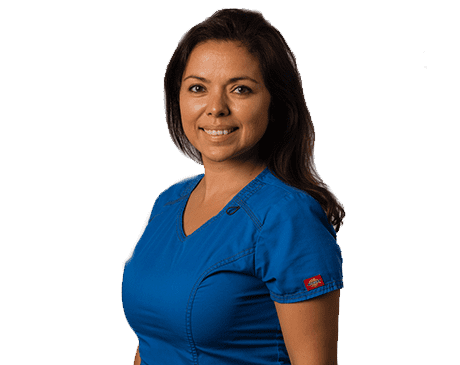 With an intimate understanding of how the smallest parts of the body work together, she is able to work with patients to enjoy their healthiest, most balanced lives. Today, she is a licensed acupuncturist, licensed herbalist, Oriental medicine practitioner, and is certified in Mayan abdominal massage. Her range of knowledge helps Piscopo give each patient the right treatments and the best care, especially in her specialty areas of pain management and women’s health. Piscopo continually works to stay informed of the latest developments in acupuncture and natural medicine. Through her work at Total Health Physical Medicine & Rehabilitation Center, she brings patients a balanced blend of time-tested, alternative healing practices and innovative treatments. When she’s not at the practice, you can find her enjoying time with her daughter, meditating, and practicing yoga.